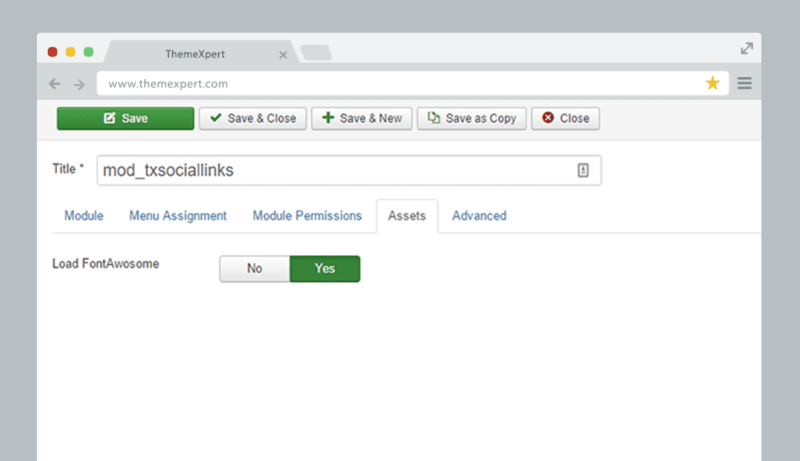 Are you a web developer and do you need to constantly work with social links for the sake of your development process? Since we know websites without social icons including corresponding links inside them ain’t able to pose themselves as they follow current trends. 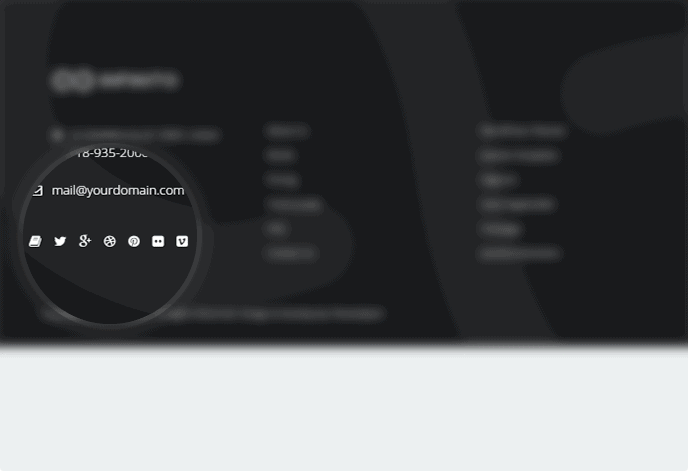 At the same time, it takes a huge amount of time from the total estimated time allocated for the whole project to insert social icons and styles them through backend coding. Wouldn’t that great if there is a tool could understand all of your troubles and let you do exactly what you want it to do? Yes! 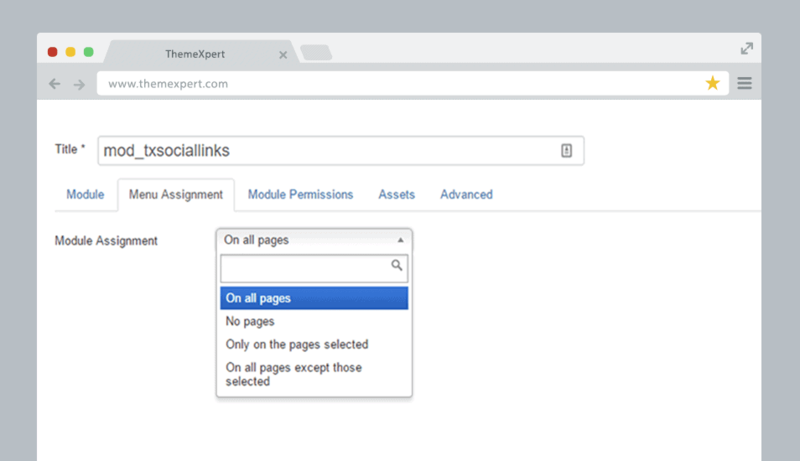 Of course, it would be a great and exciting thing is that our Xpert Social Links is your desired stuff you’re searching for a long time. Let’s go through its following properties. You'll get it praiseworthy after coming to know all the capabilities it has to allow you. Takes no time to be familiar with and much more. It doesn’t matter that you’re a developer or not as it has the most simple installation process. You just need to click once, and its one-click installation process makes your tool installed successfully and will confirm you through showing you a successful installation message. There will be absolutely no limitations for put social icons, you can attach as many as you want according to your necessity. That’s not a time-consuming task either. You need to just click add buttons, choose icon for it, put the URL and done. Again, to add another one, you have to follow the similar procedure that's not gonna make you even a bit confused. People don’t care about what you say; they care about what it is genuine. Apparently, the front-end matters cause visitors aren't interested in your backend. 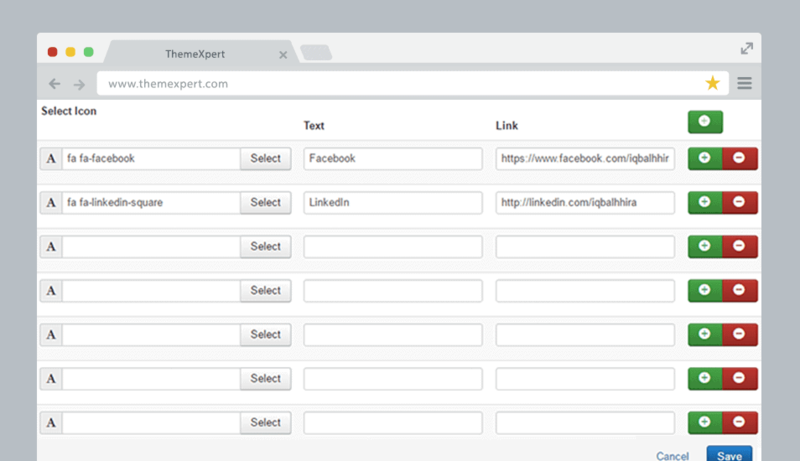 There is no doubt that Xpert Social Links has an awesome front-end appearance that makes you forcefully love it. It's not a garish talk, it's proven by about hundreds of our customers whom we tested it. Even we used it in many of our marketed templates those are already popular meanwhile. 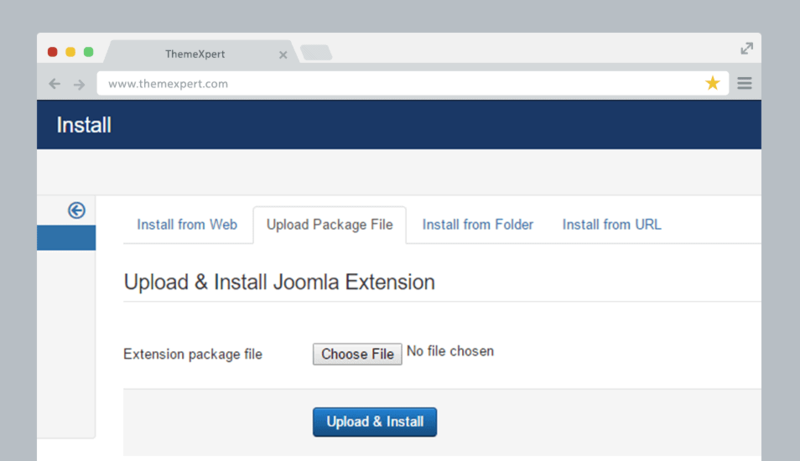 It has such flexible customization capability that you can place it anywhere you can on your site. It's totally simple, not gonna put you in hassle. You can use font-awesome icons for the social links. There, you’ll have the option to either Enable or Disable font-awesome icon. If you set it OFF, you can no longer use icons from font-awesome.